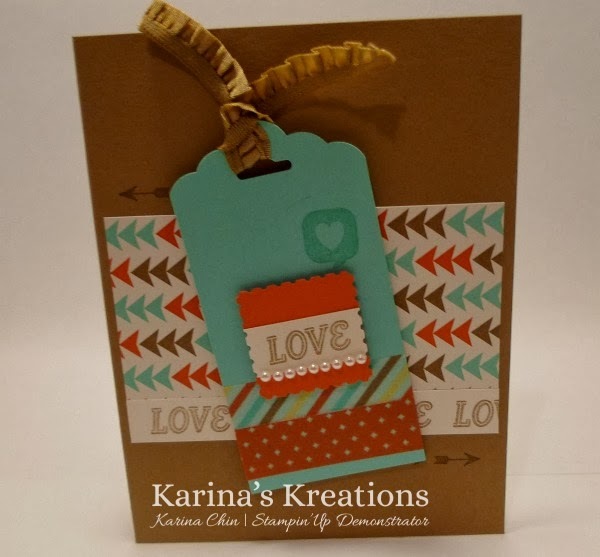 Karina's Kreations: Paper Pumpkin Swap Card! It was Super Fun Stamp Night Friday and this was my swap card. 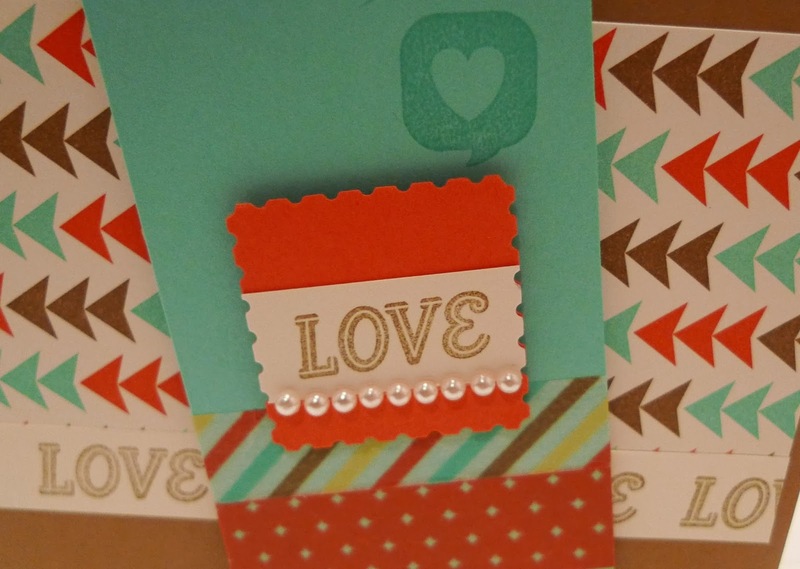 The stamp set is from the January Paper Pumpkin kit. Sign up for Paper Pumpkin and a free set of 2012-2014 In-Color Makers!